They accuse Loke Siew Fook of trying to create mistrust between the government and taxi drivers. But it could consider floor and ceiling prices if interim measures fail to halt spiralling ticket prices. Gabungan Teksi Se-Malaysia accuses Loke Siew Fook of failing to resolve the issues between cabbies and Grab drivers. However, he says political appointees will remain in the mix and PM will decide who will be Penang Port Commission chairman. 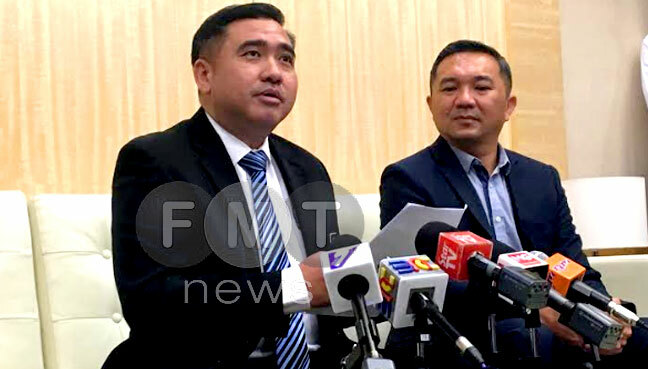 Transport Minister Anthony Loke says the ministry is proposing alternatives after a study finds LRT may not be the best bet for the state. Operating procedures at VIP lanes will be tightened and hand luggage checked more thoroughly, says transport minister, following allegations that millions in cash is being brought into the country. 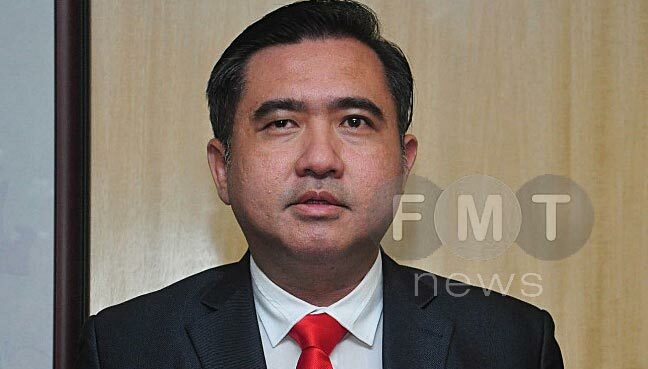 However, Anthony Loke says, to reduce airfares, a pilot project will be carried out to increase flights by at least 20% during three main festive seasons. CALLme will give passengers option to use airport taxis at fixed prices gazetted by government without any hidden charges such as toll payments. 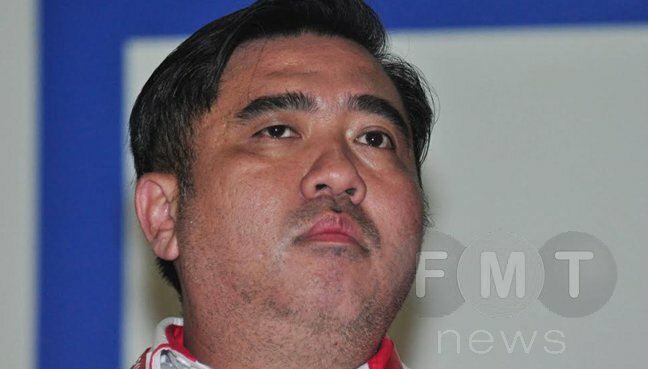 Anthony Loke says transport ministry is not bound by the deal signed between the board and the previous government. 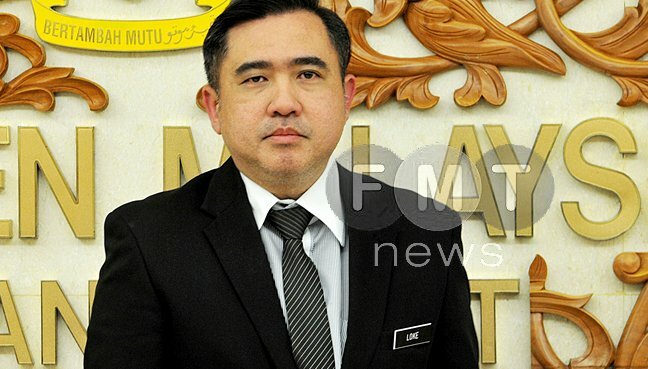 Transport Minister Anthony Loke says the Pakatan government is walking the talk in refusing gifts. 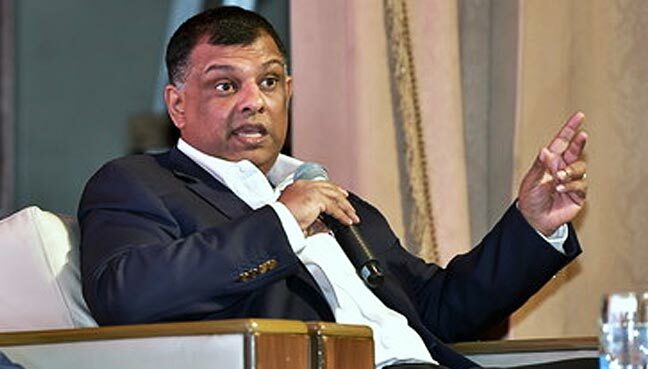 AirAsia boss, in welcoming transport minister’s call, says the Kuala Lumpur International Airport and Kuala Lumpur International Airport 2 provide different facilities and, therefore, the charges should be different. He says the public relations company was hired to help the former transport minister write a weekly column in a newspaper, among others. 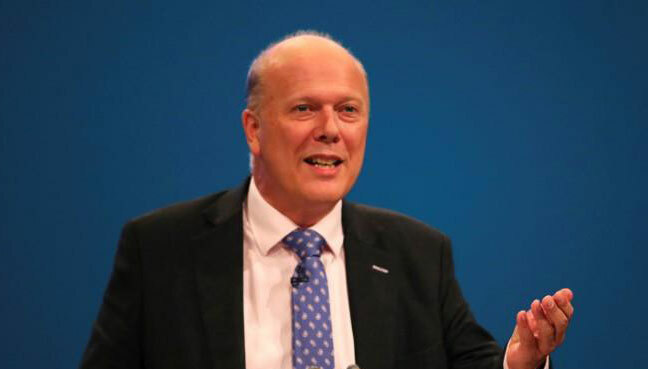 Chris Grayling apologised to rail passengers and said that rail companies were not sufficiently prepared. SPAD is currently under the purview of the Prime Minister’s Department. 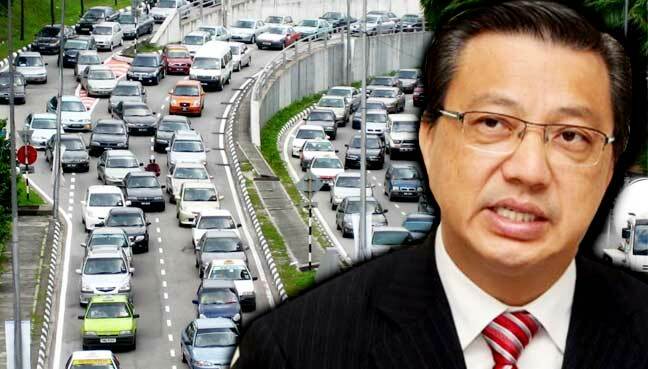 Transport Minister Liow Tiong Lai says the board will act as an independent accident investigation body to probe accidents involving all modes of transport, including land, maritime and air. 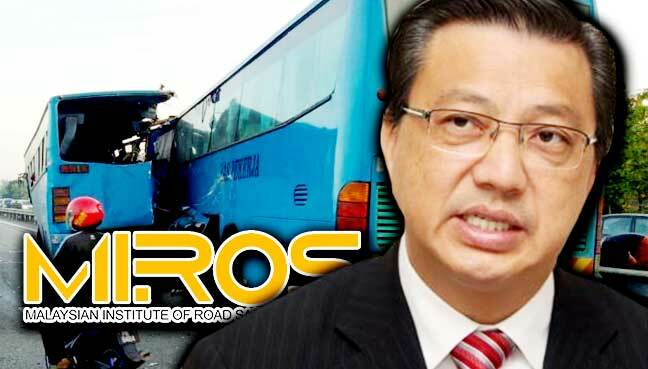 Liow Tiong Lai says transport ministry will look into ways to ensure stricter enforcement of rules for drivers of factory buses. 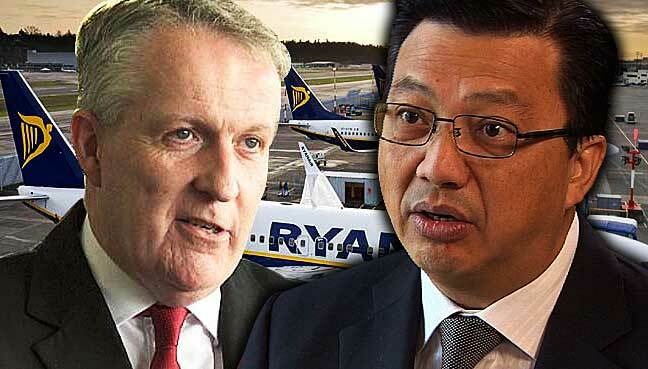 The transport minister, however, is confident Bellew’s departure will not affect the transformation plans of Malaysia Airlines. 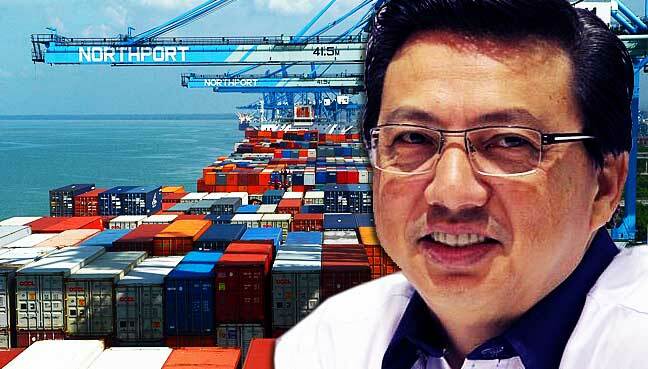 Transport minister says the current inactivity in the ports are only a short-term ripple effect due to the move by Ocean Alliance to relocate operations to the Port of Singapore. 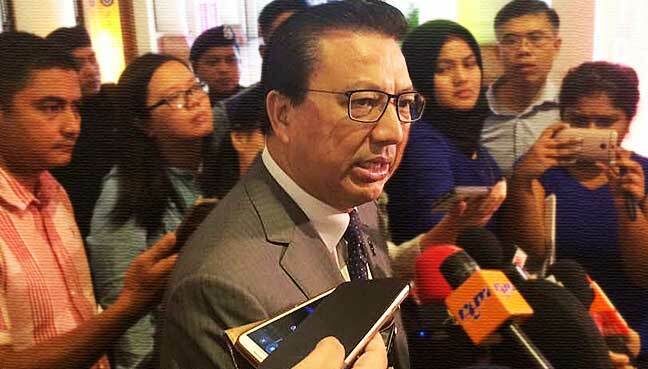 Transport Minister Liow Tiong Lai pleads for person guilty of striking down MH17 to step up and turn himself in to the authorities.